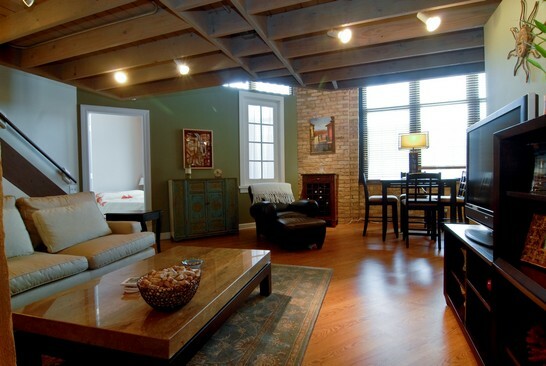 "1872 N Clybourn is in a more commercial and retail corridor of Lincoln Park, but offers some of the most unique loft spaces in the neighborhood. The common rooftop deck offers some unique 360 degree views of the city." 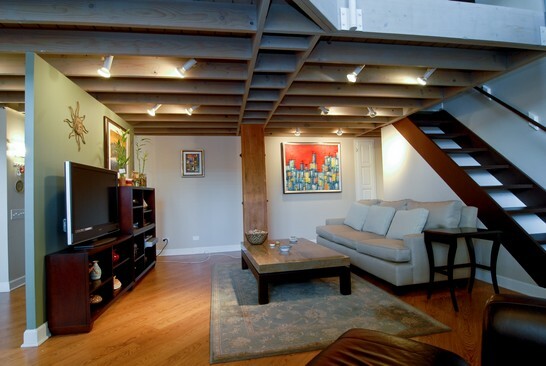 Located along the Clybourn Corridor in Lincoln Park, 1872 N Clybourn is a mid rise condo loft building with 1 and 2 bedroom units that have timber ceilings, exposed brick and 10' windows. 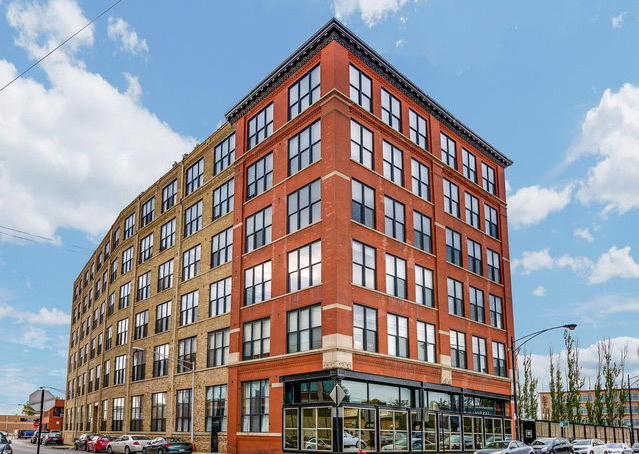 1872 N Clybourn is one of the few buildings in Lincoln Park that is considered a live / work building - meaning that you can run a business from your home as well in this building. This makes sense since Clybourn is a commercial and retail corridor. 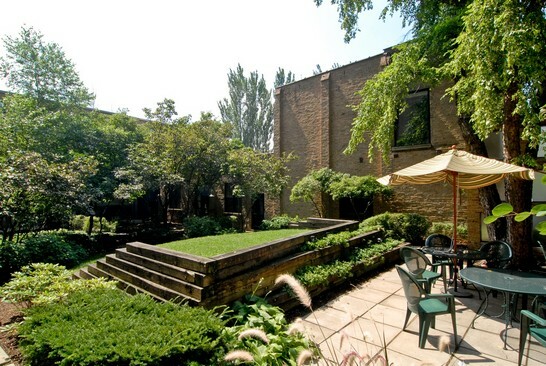 Elevator, Rooftop deck, Landscaped courtyard, Storage. 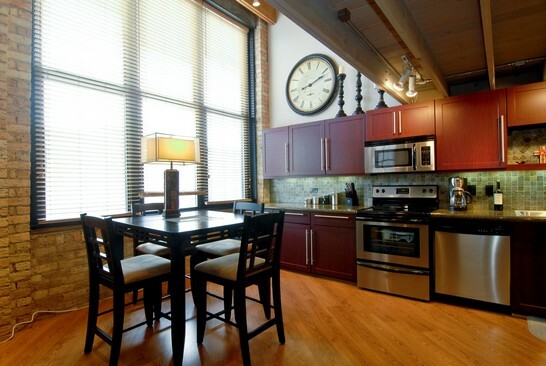 Laundry/Hook-Up In Unit, 14' timber ceilings, 10' windows, Exposed brick, Hardwood Floors, Storms/Screens.